Where builders, gardeners, homeowners or utility companies require construction solutions at competitive prices, turn to AJ Marshall. 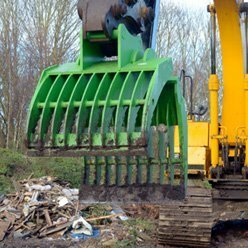 Whether you’re looking to hire a grab loader or carefully dispose of waste building materials, our team has the combined expertise to assist you with your project. 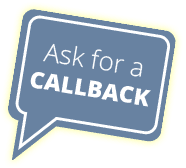 We work across London and the Home Counties including Kingston-upon-Thames, Staines, Guildford and the surrounding areas. Large range of serviced machines from renowned manufacturers. Grab loaders, tippers and diggers. 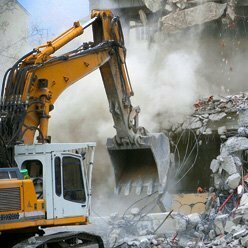 Arrange bulk site clearance at a time to suit you. 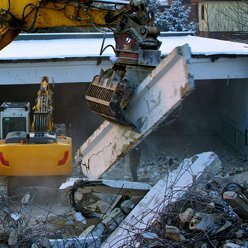 Registered waste disposal carriers able to both demolish and clear any area. Serviced machines from renowned manufacturers.